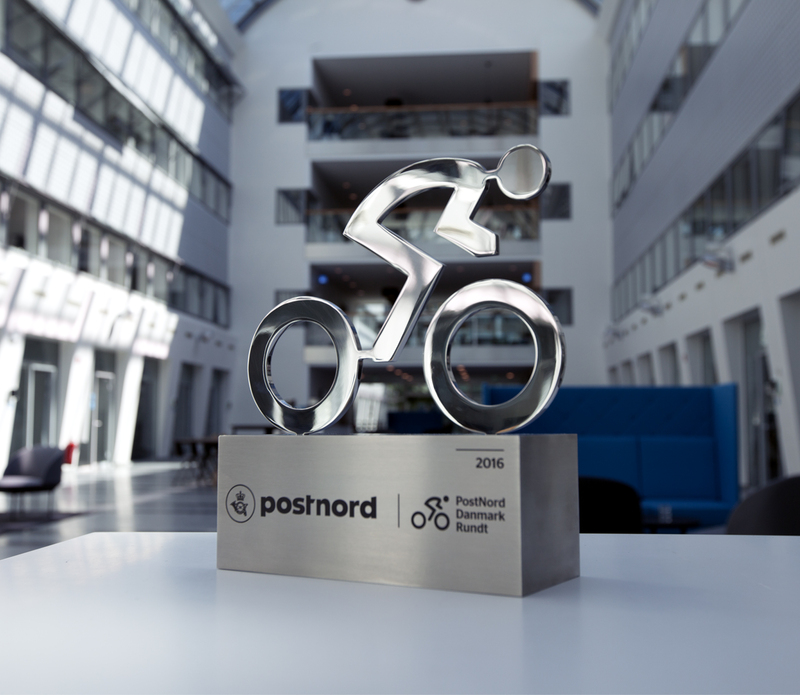 It’s primo 2016 and I’m busy rebranding various parts of the Danish postal service from beeing a national postal company to a nordic Scandinavian company. 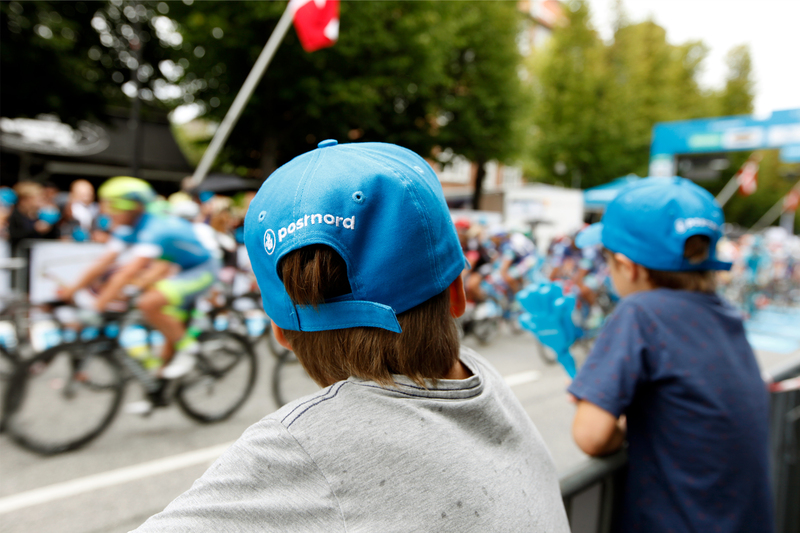 The process is complicated and a huge undertaking by itself. 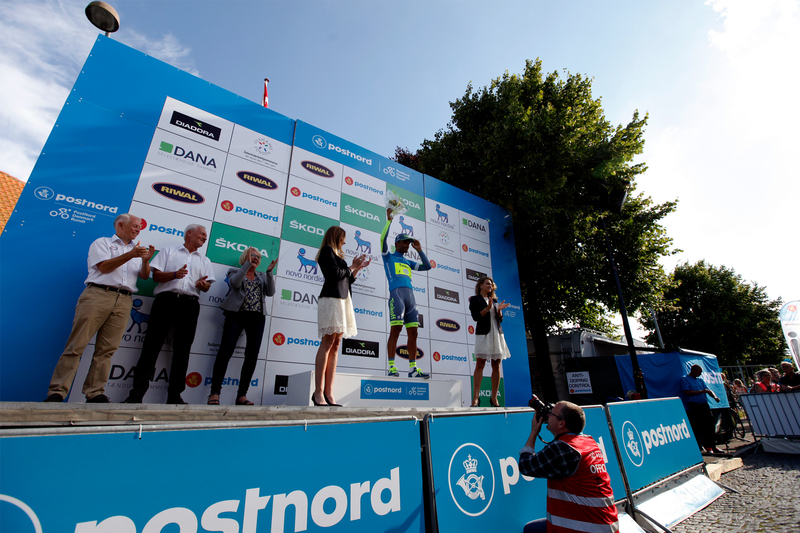 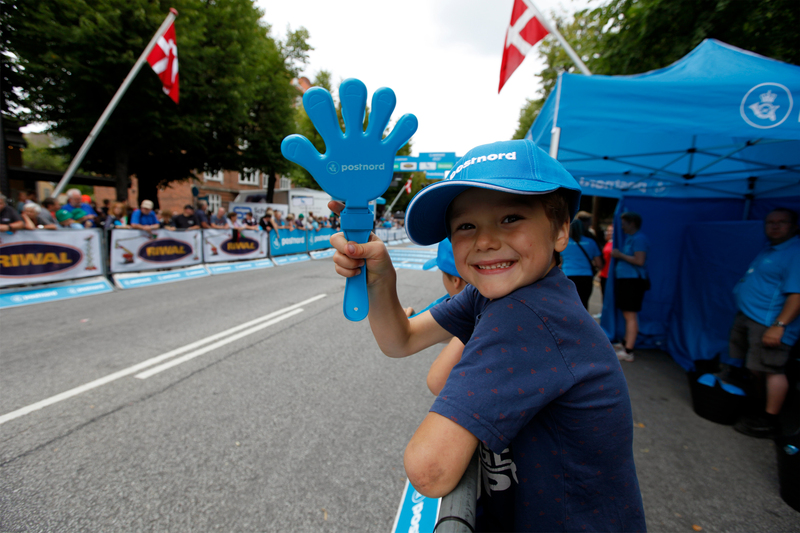 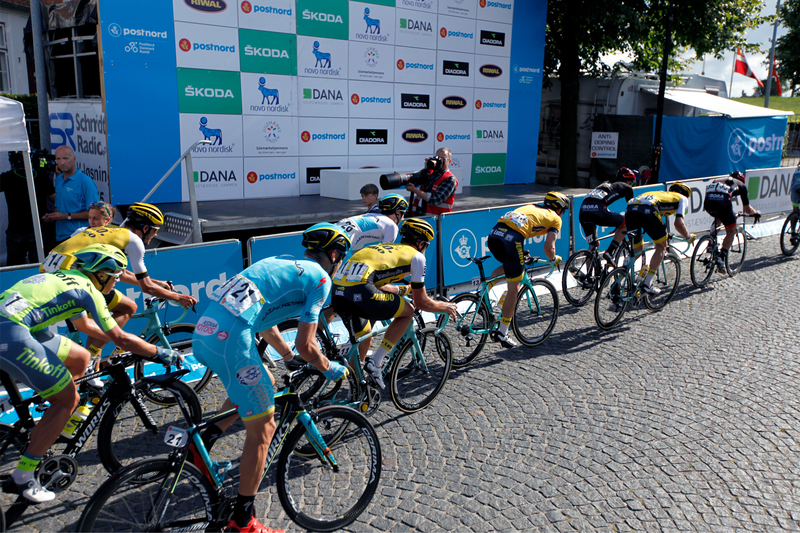 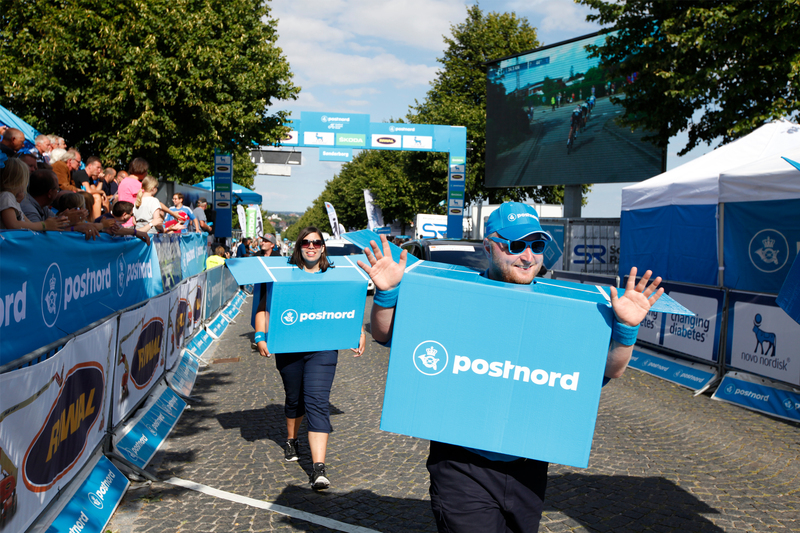 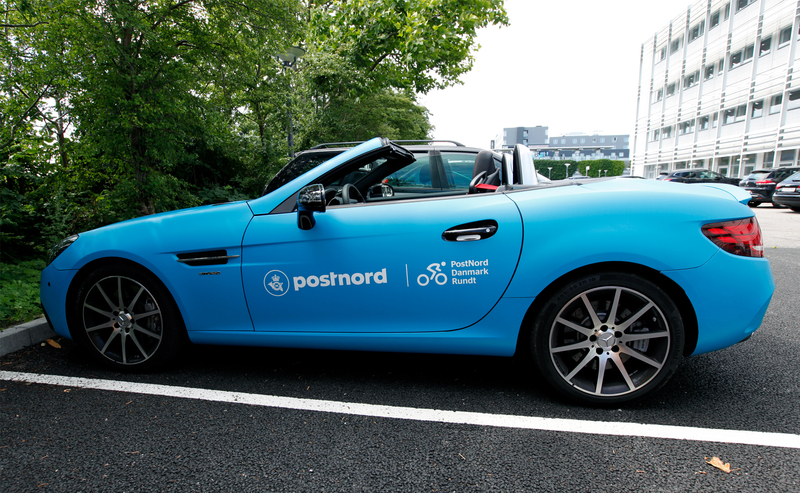 Next on the rebranding list was the PostNord Danmark Rundt bike race. 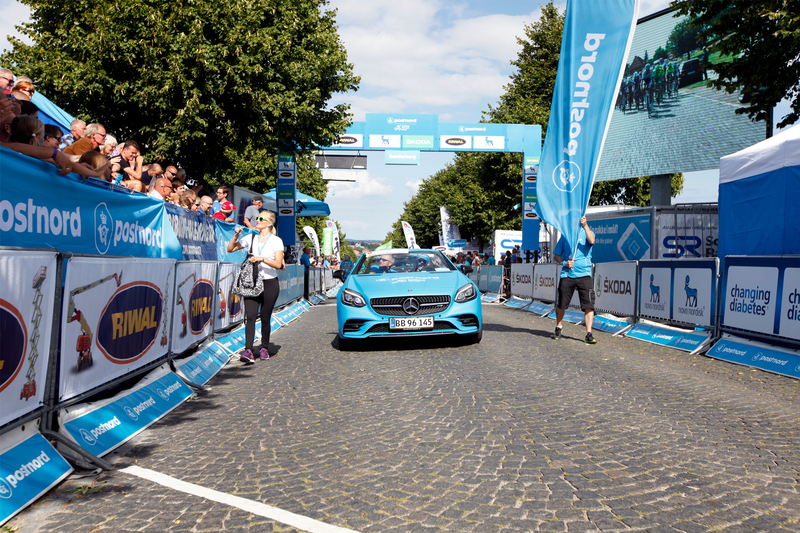 I worked closely with DCU and redesigned every element in, around and leading up to the race. 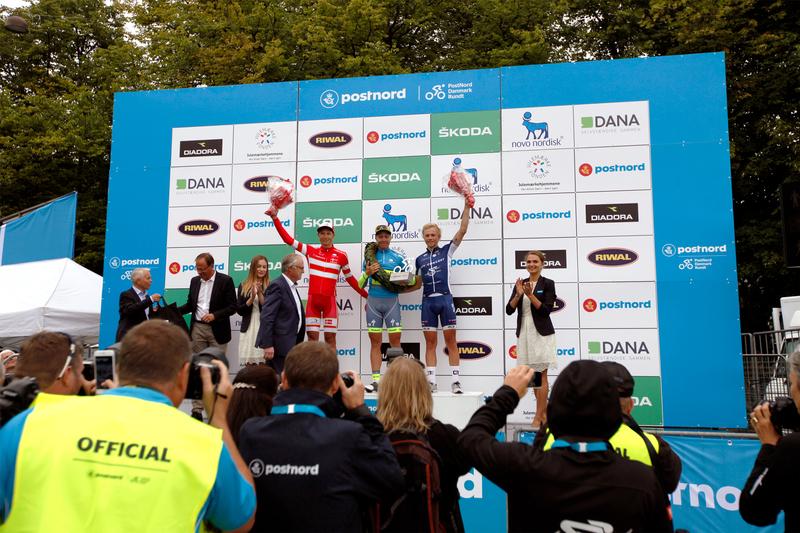 The final result gave the race a much needed facelift and a stronger image. 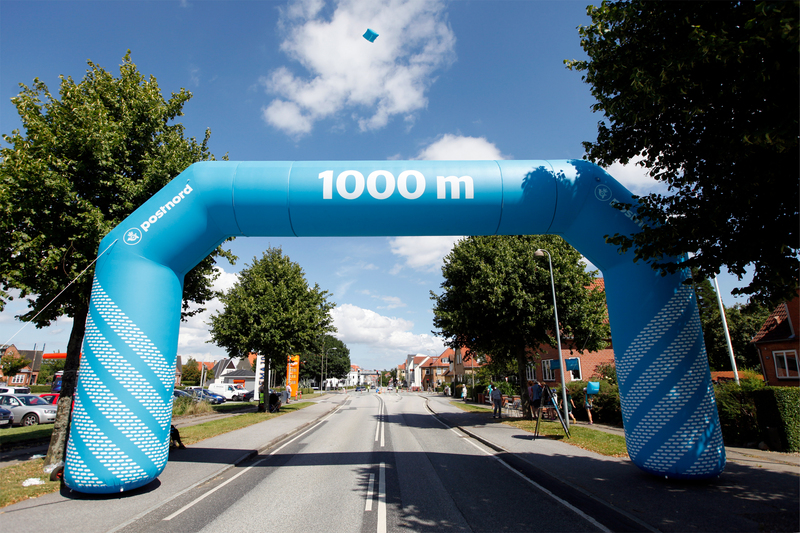 Here’s a small selection of some of the elements of the race.